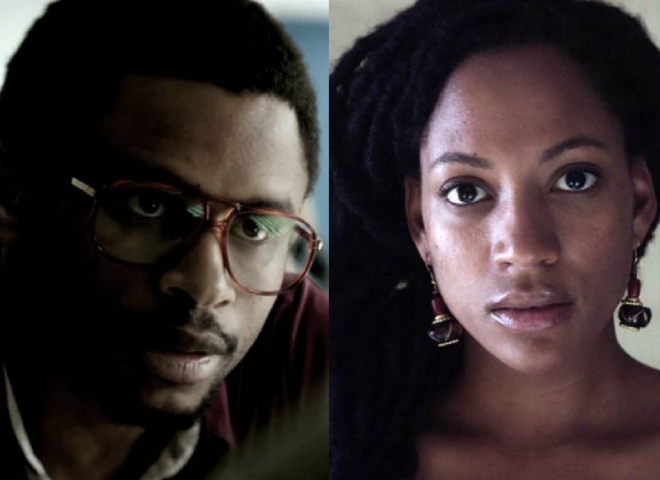 We are extremely excited to announce that Matt Ruskin’s Crown Heights actress Natalie Paul received a nomination for the NAACP Image Awards’ Outstanding Actress, and actor Nnamdi Asomugha was nominated for both the Independent Spirit Awards and the NAACP Image Awards’ Best Supporting Actor. Crown Heights follows the true story of Colin Warner, an 18-year-old from Crown Heights who is wrongly accused of murder. A child witness falsely remembers Colin as the suspect of a gunned crime in Flatbush, Brooklyn, sending Warner into prison for life. Committed to saving his childhood friend, Carl “KC” King devotes his life to releasing Warner from prison. The film was adapted from a This American Life segment, and explores the themes of love, incarceration, corruption, and economic oppression. View the trailer to Crown Heights here.